This candle emits an exceptional ambience! Lampe suits a range of holders and purposes. 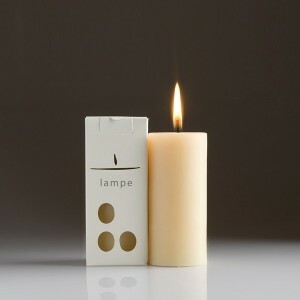 Ingredients: 100% of the most precious hand chosen australian beeswax, clay disc and cotton wick. There are over 120 thousand hours of bee flights in this candle.